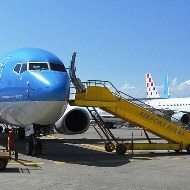 Rijeka Airport is located on the island Krk, 30 km away from the center of the city Rijeka. Near the airport there is the city Omišalj. Airport Rijeka location enables you to get to any destination in Europe in less than three hours. Rijeka Airport is the ideal starting point to begin your trip. Excellent connectivity from Rijeka airport to all destinations in Croatia. 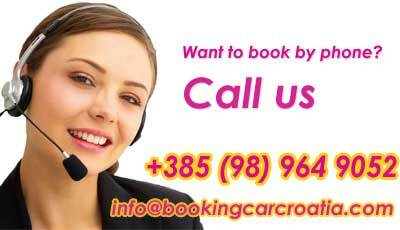 By car in less than 25 minutes you arrive on Highway Rijeka - Zagreb from the airport.